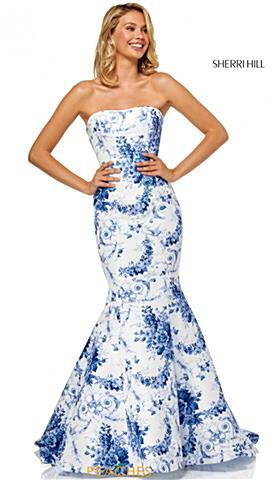 The best selection of homecoming, pageant, quinceanera and red carpet ready prom styles are available at Peaches Boutique! 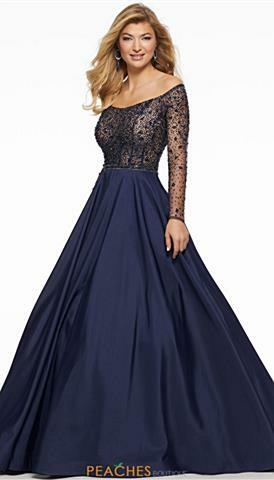 We have homecoming dresses in every style, color, size and price range. 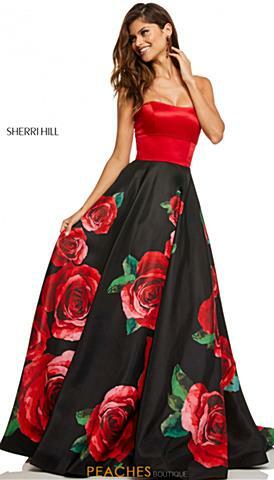 We carry the newest prom dresses by Sherri Hill, MoriLee, Rachel Allan, Faviana and many more so start shopping for your fabulous special occasion dress today! 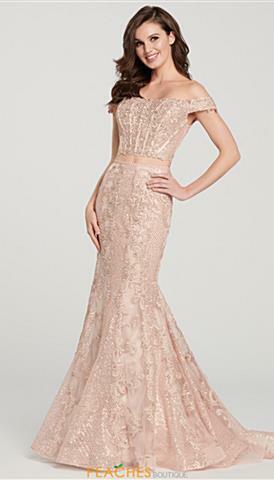 We have over 10,000 dresses in stock and ready to ship or stop in our Chicago store today and try on your favorite styles to find the best one that suits you.